Gangs and extremist groups are growing throughout the country and recruiting children as young as 10 years old. Gangs remain the primary distributors of drugs throughout the country. The Department of Justice estimates there are approximately 27,900 gangs, with 774,000 members, impacting communities across the United States. As emergency responders we may be called to a seemingly quiet scene yet be caught in middle of gang activity in extreme danger. Lieutenant Torres from the State Police was kind enough to come out to Lakewood and fascinate all those present with the intricacies of the gang world. Identifying gang tattoos, behaviors, signals, colors… and what to be aware of when going into possible gang related scenes. 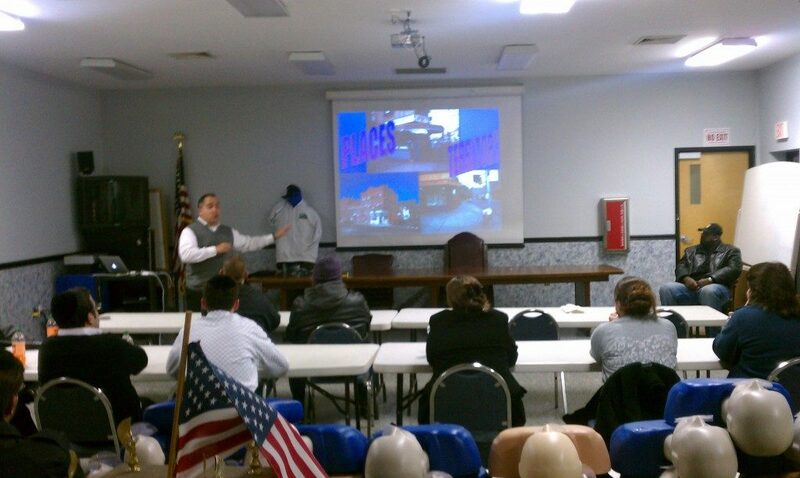 With Lakewood NJ having the biggest gang presence in Ocean county, this class was very informative and of great value to all the emergency responders.